Efficiency, speed and quality in our work. Our company offers endless solutions always hand in hand with the best professionals. At ECHAFAN we think that quality always makes the difference. Echafan, specialists and with solid technical solvency in the field of scaffolding in all its variants of rehabilitation, work of new plant, cimbra, bridges, fences and of course any work that is required covering your needs. 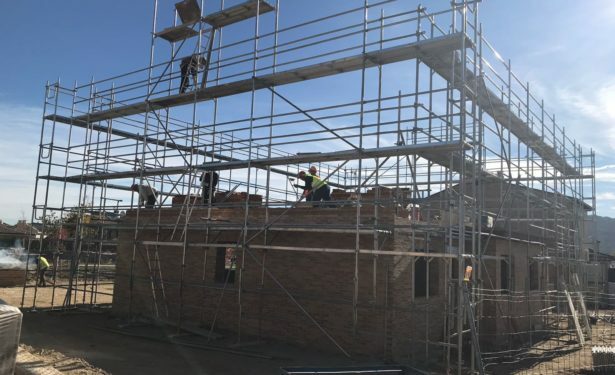 All types of scaffolding for sale both new and used in perfect condition and homologated complying with the strict regulations of the European Union and Spain. 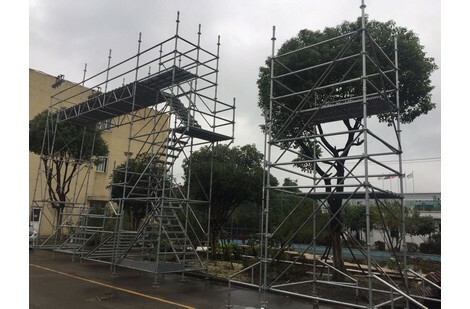 We rent approved scaffolds of all kinds. We have operators and machines able to mount the scaffold with the greatest safety and brevity possible.